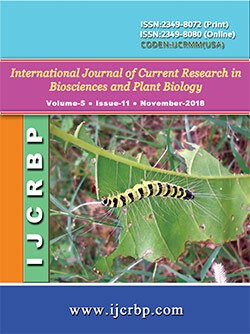 IJCRBP is now DOI (CrossRef) registered Research Journal. The DOIs are assigned to all published IJCRBP Articles. Leaf Anatomical Studies of Ziziphus mauritiana Lam.